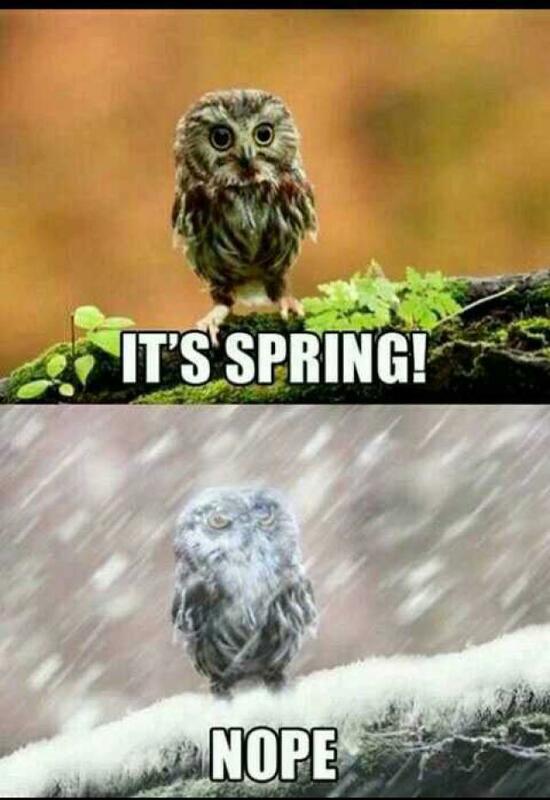 With a big shift in weather and temperature (or multiple shifts, in Alberta’s case), spring is a time of transition for our bodies. We tend to fall victim to colds, flus and general irritability and grumpiness. From a Chinese Medicine stance, spring is when Yang energy comes back to the surface and flourishes after a dormant winter season. It is also the season of the wood element, which pertains to our Liver and Gallbladder (more on that later!). Here are a few tips on how to keep healthy during this season of flux! Wear a scarf and keep your pants on! The napes of our necks are vulnerable to pathogenic factors. Leaving our necks open to spring winds can lead to headaches, achy muscles, colds and flus. Wearing a scarf helps protect your neck from the cold and wind. It’s also tempting to bust out the shorts and sandals as soon as you see a hint of grass on the edge of the lawn. Stay bundled up! This doesn’t mean keep the parka until June, but be mindful of the weather, and keep the long pants and shoes for now; especially in the evening when the temperature still drops below zero. This prevents sore muscles, cramping and colds. Make sure you get your z’s! Make sure you’re getting your shut eye! As the days get longer, it’s tempting to stay up later (Netflix, anyone?). 11pm-3am is the time associated with your spring organs, Gallbladder and Liver. It’s important to get restful sleep during these hours to ensure proper recovery for these already overworked systems. Not getting enough sleep during these hours (especially during the spring) can lead to irritability and lowered immune response. A great way to keep our immune systems boosted and our hearts pumping is getting up and moving around. As the weather starts to behave, walking or jogging outside is a great option for boosting your immune system. Being outside in nature has also been shown to improve your mood and sense of wellbeing (Miyasaki, 2011). Eat Immune System boosting foods! Eat for the season! Our immune systems or Wei Qi is working overtime, so be sure to help it out by eating lots of steamed or baked dishes. Of course! Acupuncture, Moxabustion, Guasha are all excellent tools for increasing your immune system, and also helping to treat headaches, colds and body aches. A specific acupuncture treatment plan tailored to your body’s needs is a great preventative way to keep healthy, but also ward off those nasty colds we tend to get in springtime. There you have it! Now you’re well rested, well fed, bundled up and strolling to your acupuncture appointment, you’re well equipped to stay healthy during the spring! 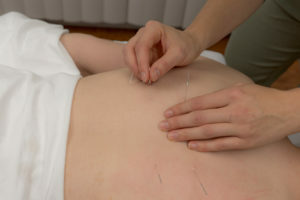 Want to learn more about acupuncture and staying healthy?